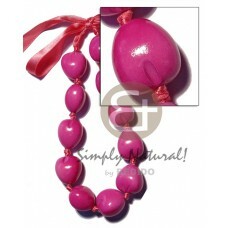 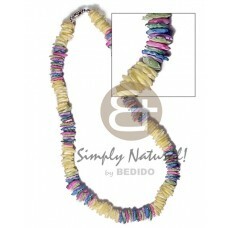 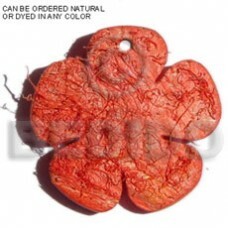 Handmade Dyed coco flower w/ hair 40mm.. 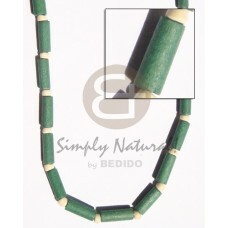 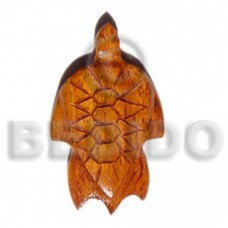 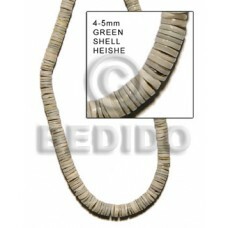 Supplier wood beads 4-5mm green shell heishe.. 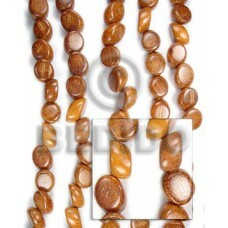 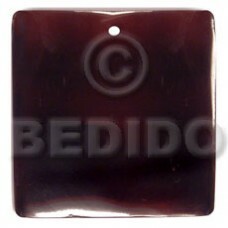 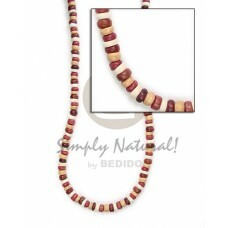 Supplier wood beads Tiger camagong football 45mmx18mm.. 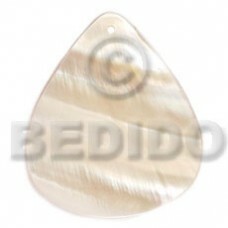 Elegant 22mmx10mmx6mm patikan teardrop / 20 pcs.. 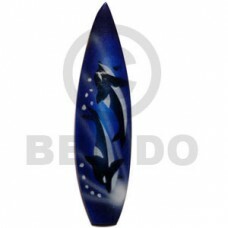 Handmade Surfboard handpainted wood refrigerator magnet n 100mmx25mm / can be personalized w/ text..
Lowest price 40mm round white bone w/ 10mm center hole..
Quality Fish handpainted wood keychain 90mmx65mm / can be personalized w/ text.. 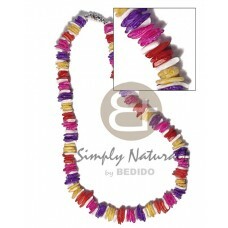 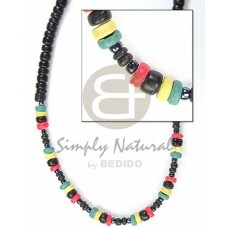 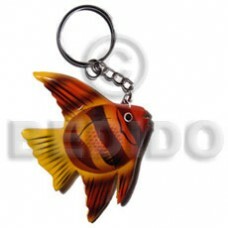 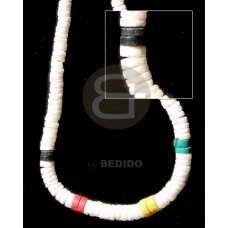 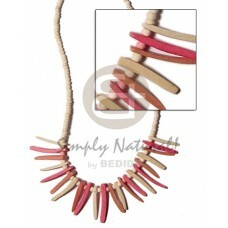 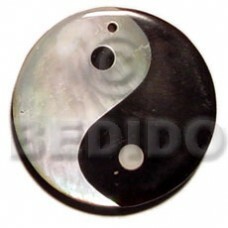 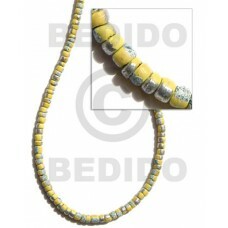 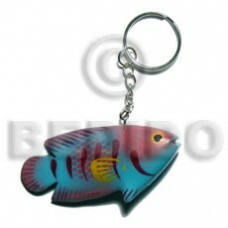 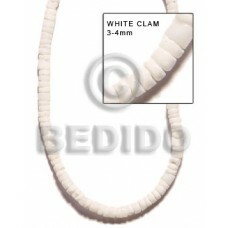 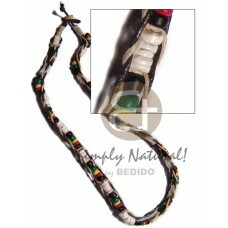 Handmade Graduted white shell in rasta combi..
Latest designs of 40mmx34mm kabibe rounded teardrop.. 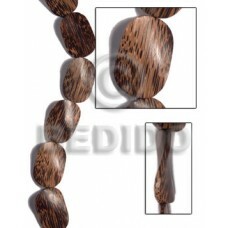 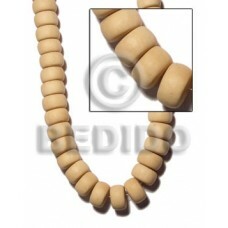 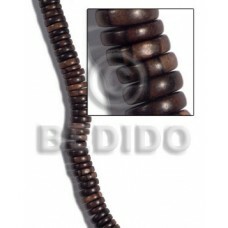 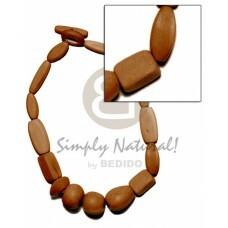 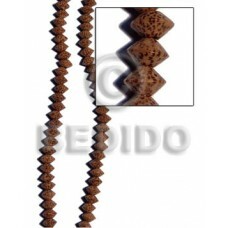 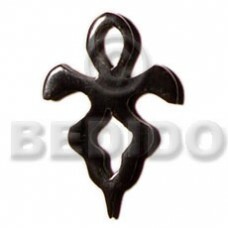 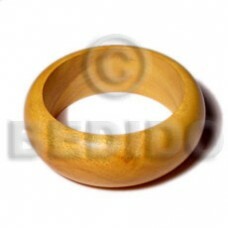 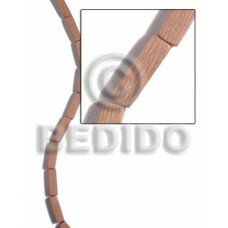 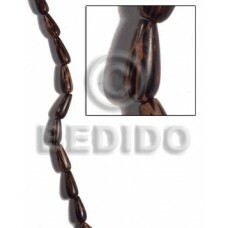 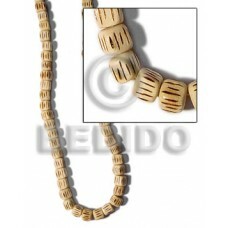 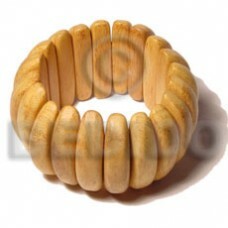 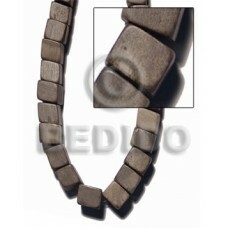 Supplier wood beads 4-5mm coco pklt. 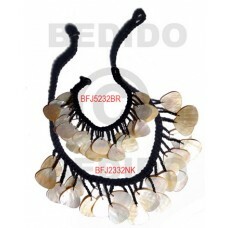 yellow w/ splashing..
Quality Raw/ polished capiz shells / per kilo..
Mini umbrella pink base w/ micro mini fish, multicolor wind chime / ewc00991.. 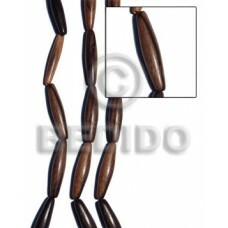 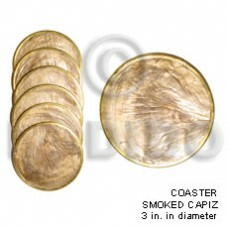 Elegant 3-4mm white clam heishe..
Natural 4-5mm pklt brown tones..
Philippines 30mmx40mmx6mm patikan old palmwood twisted / 10 pcs..
Philippines 2-3mm black c. pklt blk/4-5mm rasta combination..
Quality Fish handpainted wood keychain 73mmx35mm / can be personalized w/ text..
Lowest price Nat. 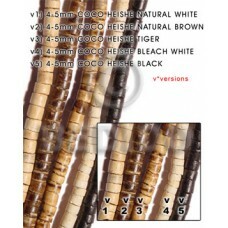 white wood wheels 13mmx22mm..